This is a Sponsored post written by me on behalf of Bolthouse Farms for SocialSpark. All opinions are 100% mine. Getting all my fruits and veggies for the day isn’t so easy for myself, let alone my picky little boy. I can usually get some fruit in him after school, and a couple of good servings of vegetables at dinner, but that’s only 3 servings. That’s the average number of servings most Americans eat in a day, but is still a far cry away from what we should be eating. We should be getting at least 5 servings a day. In fact, many nutritionists say we should be averaging 10 or more servings a day. That’s alot of fruit and veg! So to supplement our diets, I turn to these quick and easy juices and smoothies from Bolthouse farms. Each 15 oz bottle contains nearly 4 servings of vegetables! Their carrot juice tastes amazing. And what makes that carrot juice so amazing? Well the carrot farmers of course! These carrot farmers not only grow carrots, but also make delicious fruit and vegetable juices. 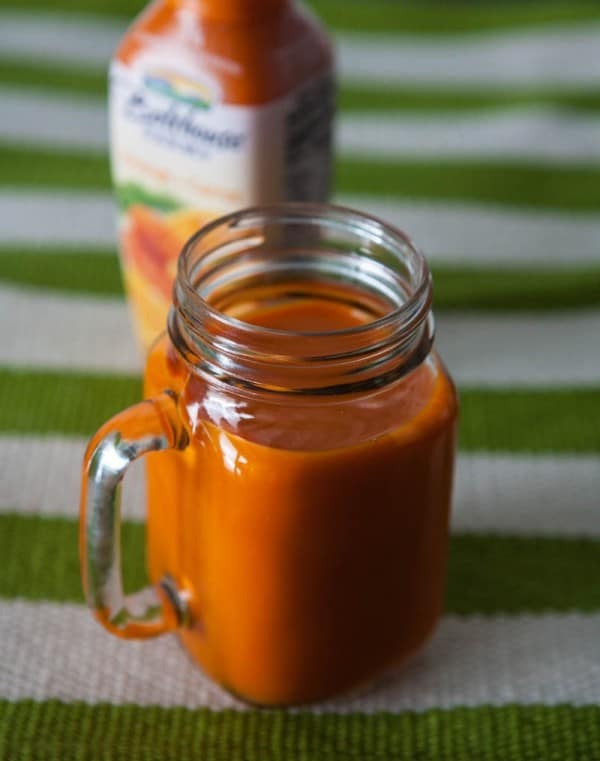 Bolthouse Farms carrot juice & carrot juice blends are made with carrots that are grown on their farms – they plant them, grow them, and harvest them! With more than 95 years of farming experience, the largest Agri-Solar Farm in North America, and their sustainable farming technics, Bolthouse Farms is one incredibly revolutionary company. 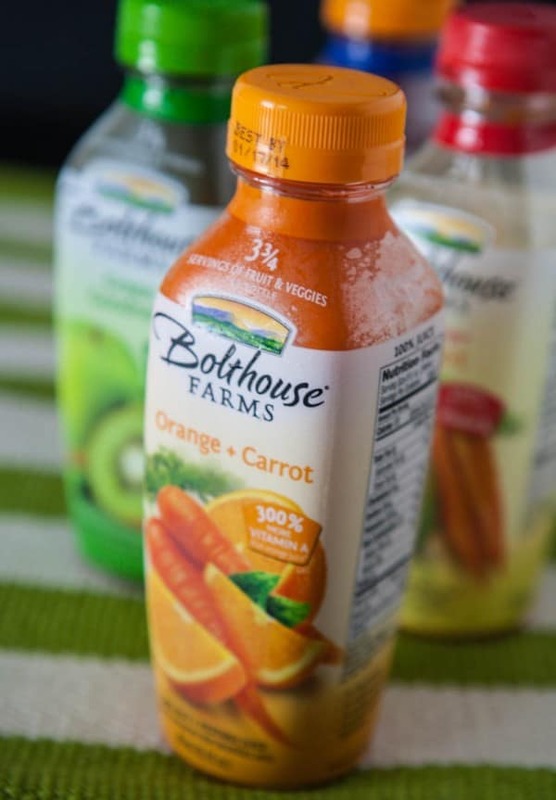 Bolthouse Farms has over 30+ flavors, ranging from carrot juice and carrot juice blends to Amazing Mango juice to breakfast smoothies and protein shakes. They even feature holiday egg nog treats. Use them in recipes, as a mixer in cocktails, mix them together! They also have some amazing protien drinks. I especially love their mocha cappuccino and vanilla chai drinks. And you can’t forget their salad dressings too! They are the best. Our favorite is the chunky blue cheese yogurt dressing. My favorite right now is this Blue Goddess smoothie though. I just love it! 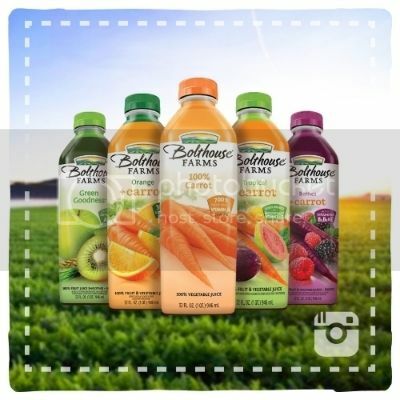 Want to show your love for Bolthouse Farms, and get a great coupon in return? 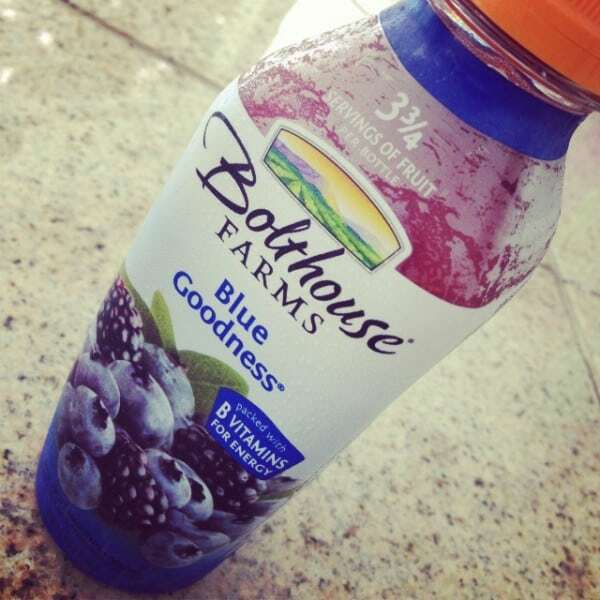 Just participate in the Bolthouse Instagram Juice Recognition program! It’s easy. 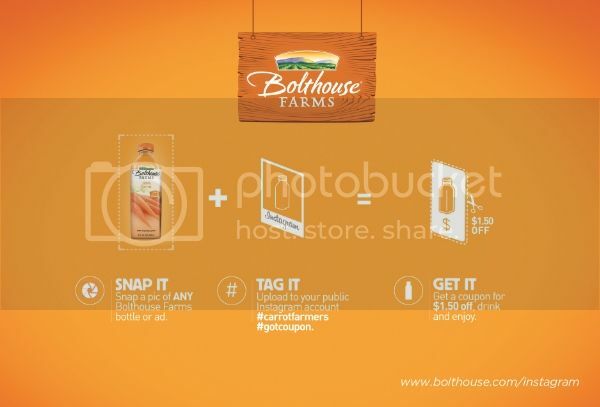 Just upload a pic of a Bolthouse Farms bottle or one of their ads and tag it with #CarrotFarmers and #GotCoupon. You will then get a $1.50 off coupon from @BolthouseFarms in the comments field! Hurry and get instagramming because this offer ends December 31st.